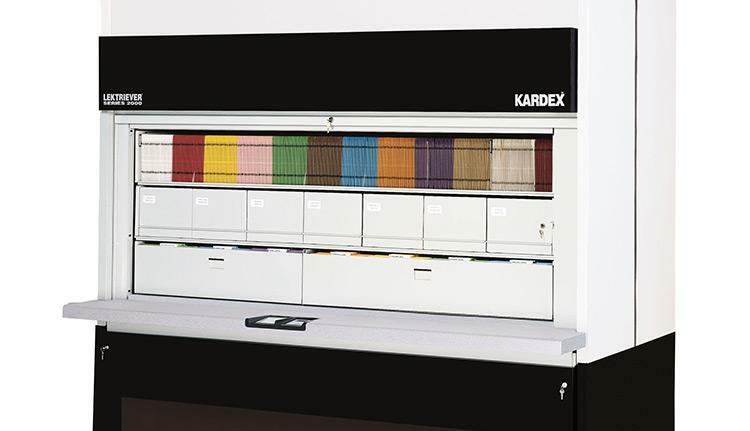 FSS Dealers are the businesses that installed Kardex Lektrievers for the past 40 plus years. The lektriever modules have been taken care of by these dealers since installation. They also have a good parts inventory. This is very important since the original manufacturer is no longer in business, but the FSS dealer can still support this equipment with parts / trained personnel.